NAPICU is proud to publish these inaugural standards for care delivered in Psychiatric Intensive Care Units (PICUs) for young people. The increasing use of all types of mental health service by patients under the age of 18 years has received national attention in recent years. The clinical challenges presented by young people cared for in PICUs, and the variability of service provision, underlines the need for agreed and standardised care for the young people in such restrictive environments. The extensive revision of the National Minimum Standards for Psychiatric Intensive Care in General Adult Services (NAPICU, 2014) drew on the raft of positive changes in service delivery, building design and most importantly, patient experience over the previous decade. Those standards were revised and updated by NAPICU to ensure that the quality of care continues to improve for adults. 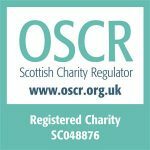 In 2015, it is evident that there is growing need for standards for PICUs which specialise in the care of young people. The number of young people requiring a PICU appears to be increasing and a shortage in provision was recognised by NHS England (2014), which committed to increasing the number of commissioned CAMHS PICU beds. NAPICU has worked with a wide range of stakeholders from the NHS, the private and third sectors, across professional disciplines to develop these specialist clinical standards. These are informed by the National Minimum Standards for Psychiatric Intensive Care in General Adult Services (NAPICU, 2014), but offer more detailed advice in areas considered vital to the care of young people in PICUs. 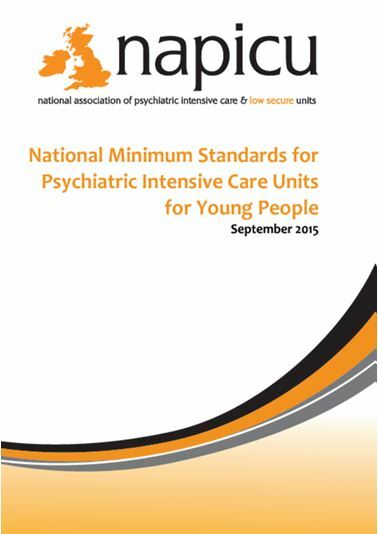 Electronic PDF copies of the National Minimum Standards for Psychiatric Intensive Care Units for Young People (updated 2015) can be downloaded for free by clicking here.